Djibouti - More than 130 migrants went missing on Tuesday morning (29 January) off the coast of Djibouti after two boats capsized. The tragedy occurred off Godoria, a locality in the Obock region of northeast Djibouti. After being alerted by local residents, a team of gendarmerie gathered near the reported site of the sinkings and discovered two survivors yesterday. 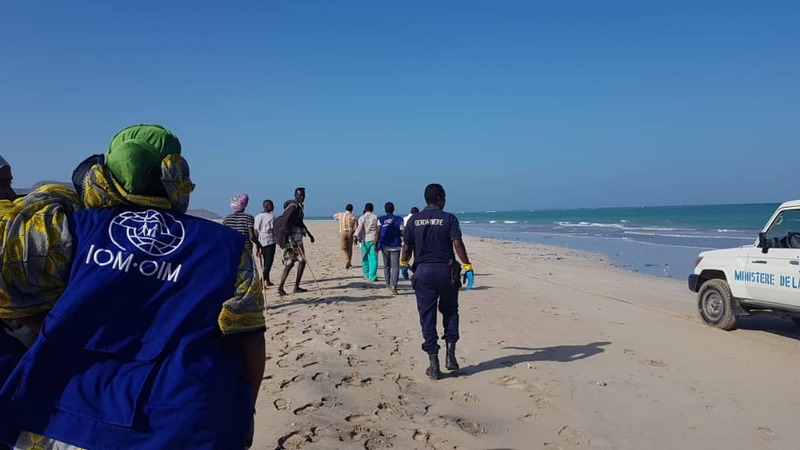 As of Wednesday morning, the Djiboutian Coast Guard has discovered the bodies of 28 migrants. The coast guard continues to conduct search and rescue operations with two patrol boats. According to local witnesses, the boats capsized roughly 30 minutes after leaving due to overloading and heavy swells. An IOM team is assisting local officials in the search for survivors. 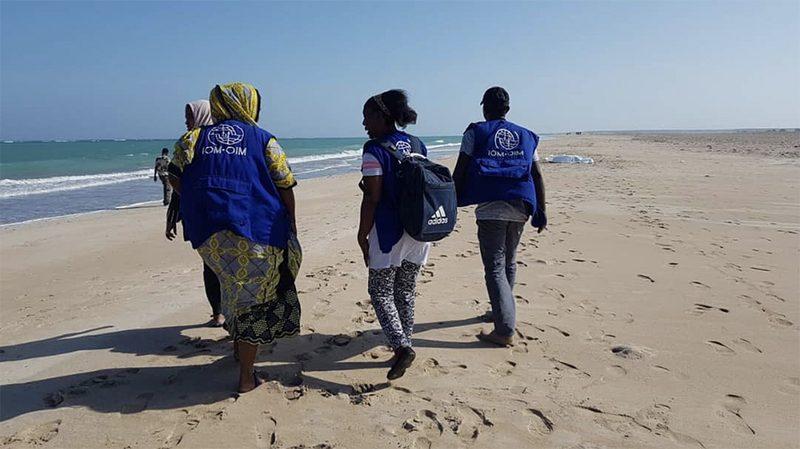 IOM staff have discovered an 18-year old male survivor, who reportedly boarded the first boat with 130 people on board. Included in that group were 16 women. This survivor said he did not have information about the second boat. Five recovered bodies were transported by the Ministry of Health to a hospital in Obock for examinationyesterday. 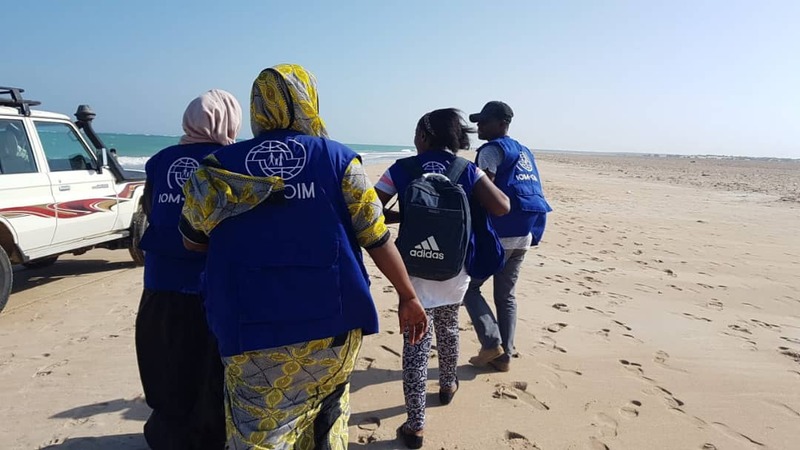 IOM manages a Migrant Response Centre (MCR) in Obock, where over 500 migrants are being assisted ahead of repatriation to their countries of origin under the voluntary return programme.